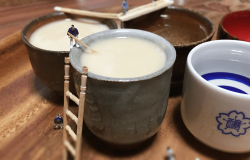 Amazake is a sweet, cloudy drink with a venerable history going back over a thousand years in Japan. 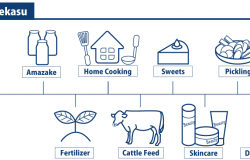 This article taps into its sweet potential. 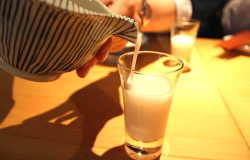 There are two kinds of cloudy sake: nigori sake and doburoku. 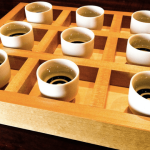 One is readily available at sake retailers. 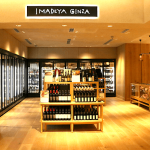 The other can rarely be brewed legally in Japan. 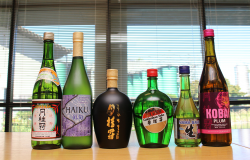 How a small California town became the birthplace of American sake. 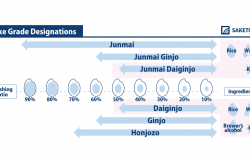 Japanese Sake Infographics – Free to Download! 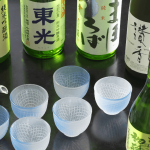 Free Sake Infographics: Download them today and start learning and extending your Japanese sake vocabulary. 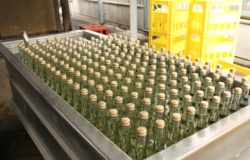 In this article we look at the process of stabilizing sake through pasteurization. 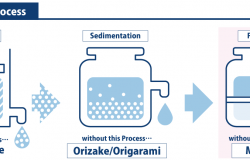 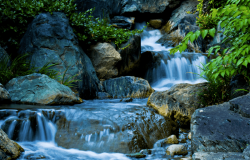 This article takes an in-depth look at the water that sake is brewed with. 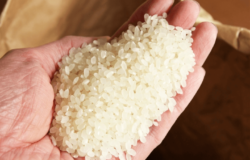 In this article we take a look at one of the raw ingredients of sake: Shuzokotekimai (brewing rice). 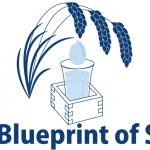 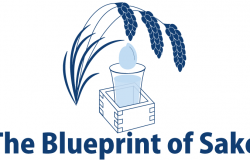 Learn about the Moromi stage in sake production. 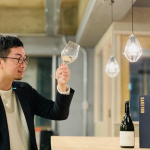 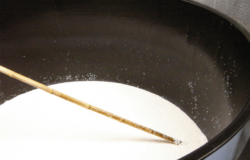 In this article we look at how and why sake is diluted with water after its completion as well as the joys of both diluted and undiluted sake. 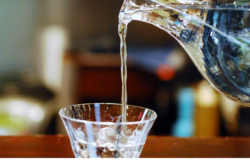 Finally, we will answer the question: is it better to dilute before drinking or not to dilute and what methods are there to do so? 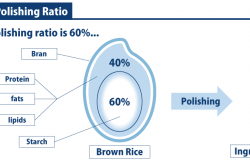 What is the Rice Polishing Ratio? 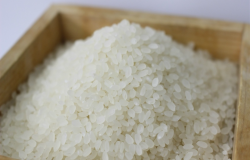 In this article, we decipher yet another item of sake jargon: the rice polishing ratio. 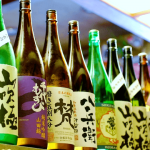 How Much Alcohol is in Sake? 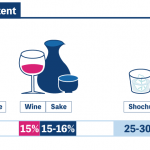 Japanese Sake Infographics - Free to Download!